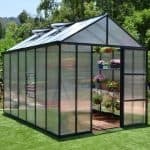 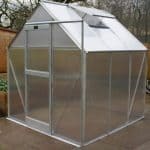 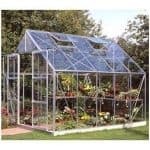 This 5’3 metal-framed greenhouse is a robust and useful addition to your grower’s arsenal. 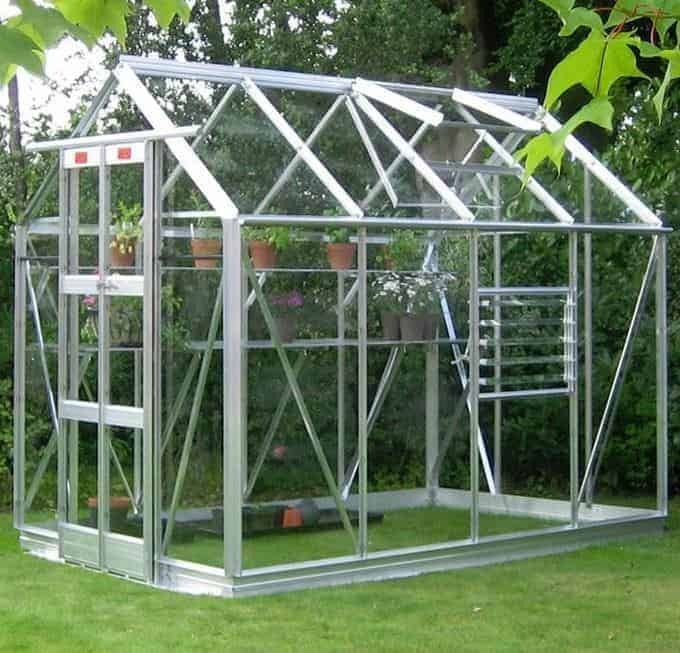 The silver aluminium frame is virtually maintenance free, ensuring you can concentrate on the growing rather than the building itself. 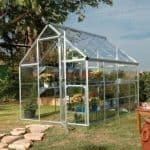 You also benefit from a built-in gutter system to enhance the growing experience. 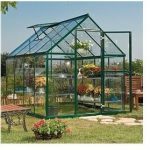 The base is also built-in, adding extra durability and the chance to have a complete unit. 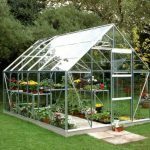 Double doors allow generous and easy access to the greenhouse, so you can focus on getting your plants in easily.